After a nice low key weekend, I have had a pretty productive no make up Monday. Bills paid, more thank you notes written, calls made, laundry done, bathroom cleaned, dishwasher emptied (I had a broken glass – boo) AND a trip to the gym. Which I just have to tell you – the girl beside me today on the elliptical machine had on full makeup (I don’t mean I’ve been at work make-up but pageant make up), her hair rolled and curled and down around her shoulders and wait for it – chandelier earrings. So, since I have a few minutes to spare before time to start dinner I decided to make a dessert. That just sounds good, doesn’t’ it?? Preheat oven to 350° and spray a 9×13 baking pan with cooking spray. In a large mixing bowl, beat together butter and brown sugar on medium speed until fluffy. Then add egg and vanilla, mix well. Slowly add in flour mixture and beat on a low speed until thoroughly combined. Spread batter into baking dish and press dough evenly into pan with a sheet of parchment paper. 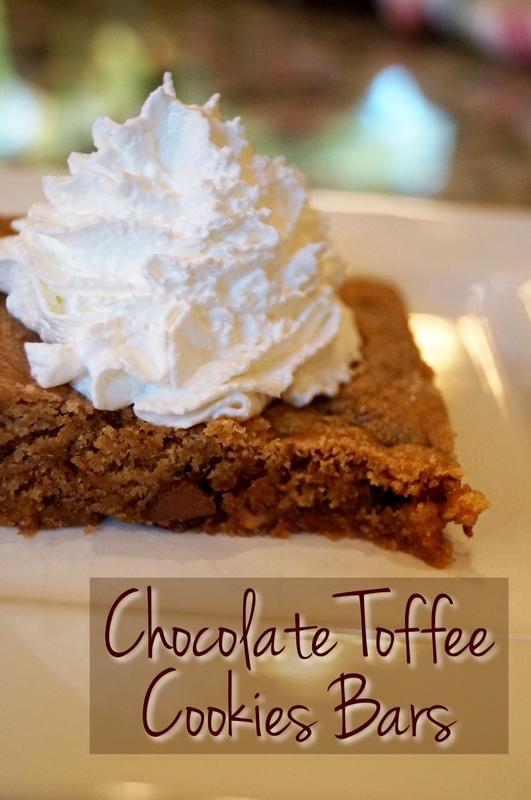 These remind me a lot of blondies, actully – they are more like a cookie cake from the Great American Cookie Co. – you just need fudge icing!!! I think next time I may add nuts. I posted this less than two days after I made them – the pan full is already gone! Hello! I’ve nominated you for the Liebster Award! 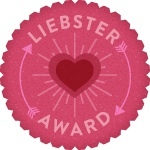 If you’d like to accept, go to http://normalcooking.wordpress.com/2012/09/11/the-liebster-award-woo/ and follow the instructions!